This Whole30 Chicken Salad is loaded with flavor. This is one of the BEST quick go to meals for the run or if you’re meal planning. It is Whole30 compliant, but you wouldn’t guess it, since it is just so delicious! Inspired by a local bakery, this recipe uses simple ingredients to make this chicken salad and balance the flavors of sweet, salty, and savory. You can serve this recipe on a green salad, in a hallowed out tomato or avocado, or just by itself. Curry Chicken salad is perfect for lunch, dinner or to bring to a potluck or brunch. This recipe is so good you will not miss the bread to put it on! 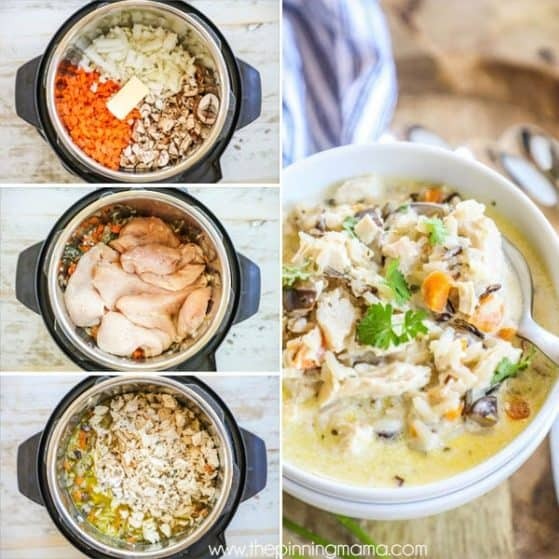 Whether you are new to Whole30 or a seasoned pro, this recipe needs to be on your go to list! I eat it mostly for lunch, but it makes a quick and easy meal anytime you have the craving. I even brought it on an airplane once! This Whole 30 Curry Chicken Salad was inspired by a sandwich served in a quaint little cafe called Shayna’s in downtown Wickford, RI. This is a must on your list to stop by if you find yourself up in RI, get the Traveler and you’ll see why I couldn’t stop thinking about it and had to recreate it for myself! 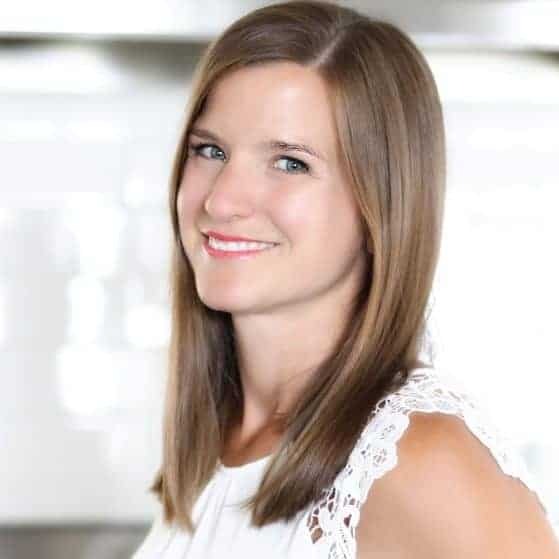 Make sure and grab some of my other Whole30 recipes here, or find out more about the Whole30 eating challenge with the Whole30 book or on the Whole30 website. 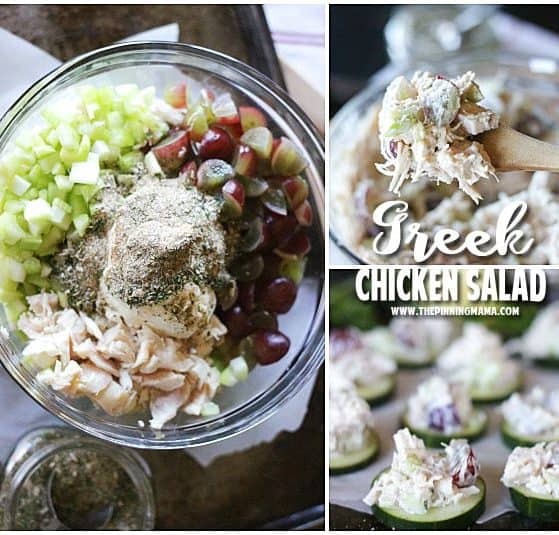 This chicken salad can range from very to easy to a little more elaborate depending on your time frame. 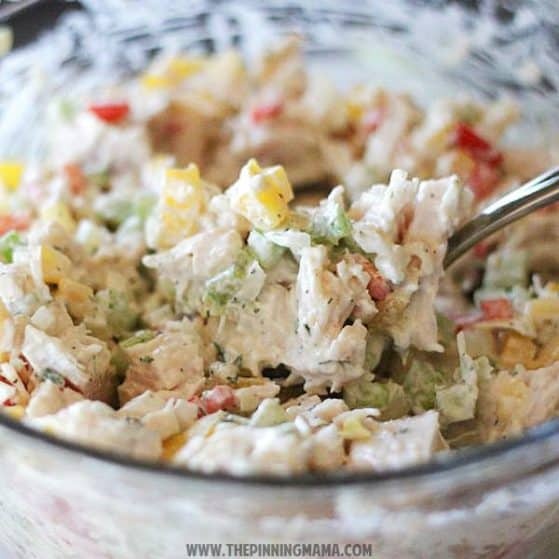 I am going to list some of my favorite ways of serving this chicken salad below. You can pick one or a couple of these. Or, if you are feeding a crowd you can set up a bunch of different options for your guests to pick from. If you have any Whole30 ways of serving that I have missed, please comment below, I love to try new ideas from readers! 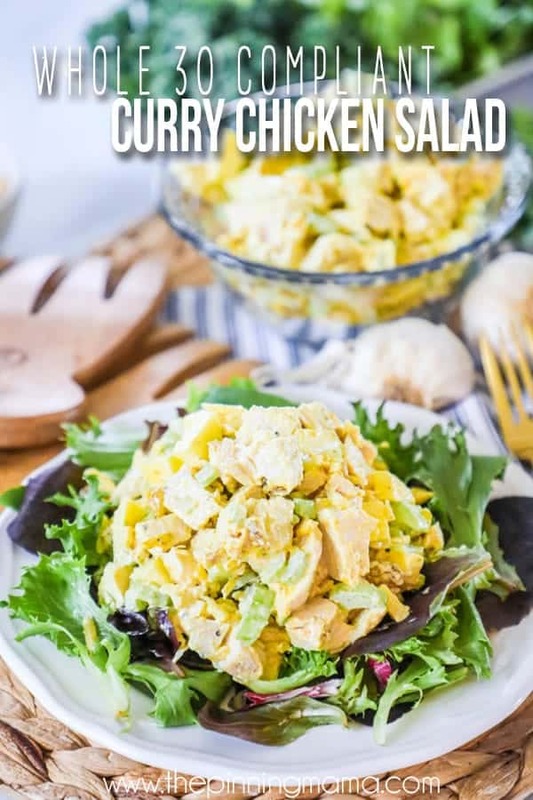 This Curry Chicken Salad recipe is simple and should come together quickly for you. I will walk you through some tips and tricks on the recipe with a little detail to answer any questions you may have. 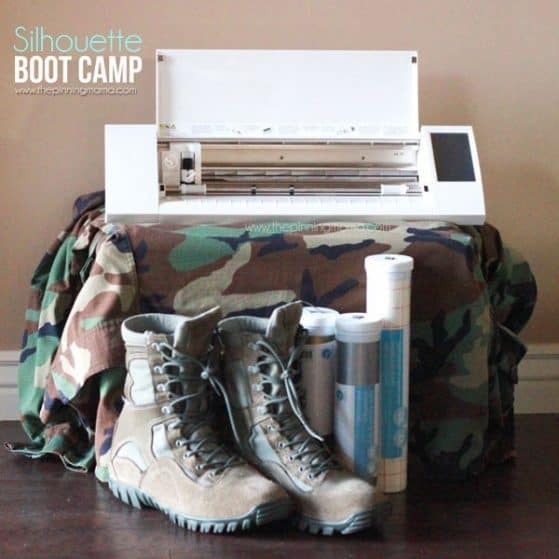 There is a FULL printable recipe at the bottom of this post for you. Q: Can I use other cuts of chicken for this chicken salad? A: Yes, you can use any cubed or shredded chicken that you prefer. I like to prepare it in big batches and freeze it so I have it on hand when I get the hankering, and you can also use rotisserie chicken to make it easy. Q: Is mayo Whole30 compliant? A: You will need to use a mayo that is prepared with a whole30 compliant oil or make it from scratch. I like the mayo from Thrive Market really well which is compliant. Make sure to refer to the Whole30 website or book for all of the requirements of the diet. Q: Curry isn’t my favorite flavor. Can I use other seasonings instead? A: This recipe is designed to perfectly balance with the curry flavor. 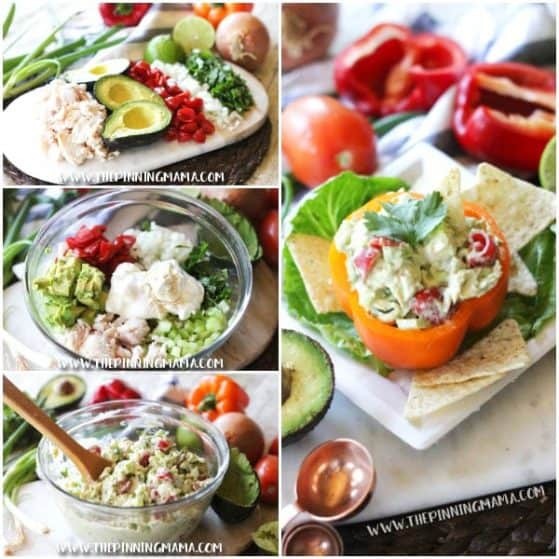 If you prefer other flavors, you can try my Ranch Chicken Salad, Fajita Chicken Salad, Cilantro Lime Chicken Salad, Greek Chicken Salad, or Buffalo Ranch Chicken Salad which are all also Whole30 Compliant. Q: How to I store the leftovers from the Curry Chicken Salad? A: This curry chicken salad stores really well! The flavors are sometimes even better the next day. You can place them in an airtight container in the refrigerator for 3-4 days. Mix well before serving. A: This recipe is tried and true whether or not you are on any special diet. 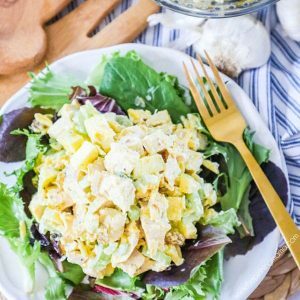 You can see some of my “non-whole30” serving suggestions on my original Curry Chicken Salad post though! Q: Do you have other Whole30 Recipes? 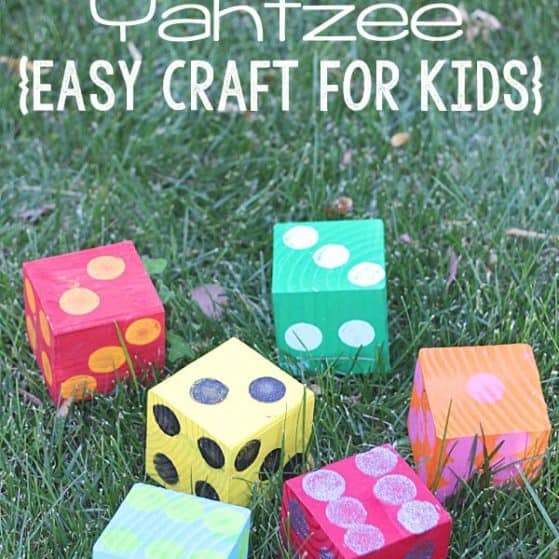 A: I have lots of them! You can find many of them on my Whole30 recipe page, or on my Whole30 Breakfast, Whole30 Lunch and Whole30 Dinner idea posts! Me and my girlfriends devoured this the day I made it. We even took it on the airplane as a snack for one of our girl trips. I really hope you enjoy it as much as we did!! If you do get a chance to make it, I would love it if you let me know! 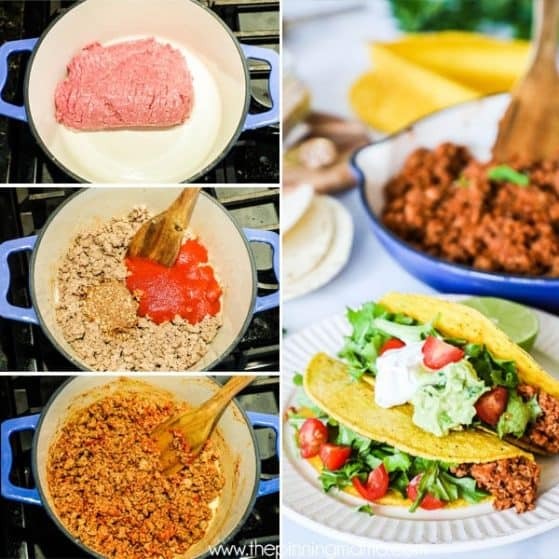 You can leave me a comment below, or if you post a picture on Instagram, make sure to tag me @easyfamilyrecipes so that I can see what you are cooking up! It makes my day to see others enjoying the recipes that I share! This Whole30 Curry Chicken Salad is one of the easiest and best go to meals. You can make this chicken salad, keep it in the fridge for a quick lunch. This recipe is loaded with flavor. 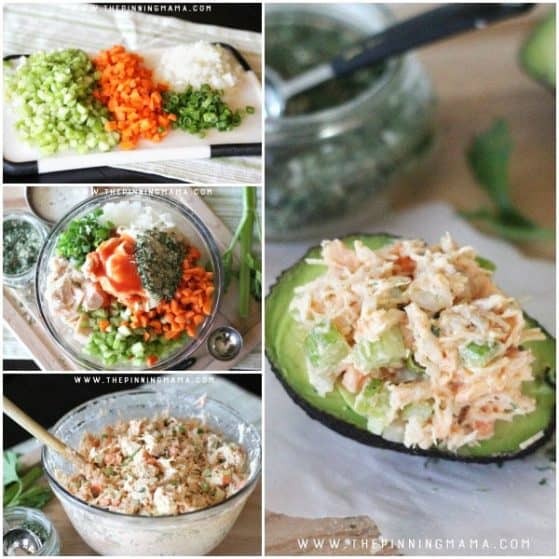 Serve this delicious Whole30 Curry Chicken Salad for brunch, lunch, potluck or dinner. Combine the mayonnaise with the curry powder, salt and pepper and mix well. In a large bowl, combine the chicken, celery, green onions, raisins, apples, and almonds. Pour the dressing over top and stir until evenly combined. 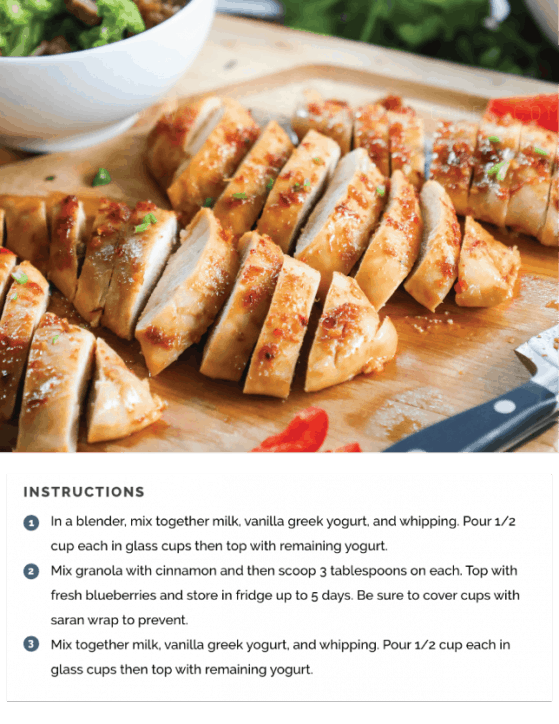 You can use chicken tenderloins or other cuts of meat in lieu of chicken breast. You can also use rotisserie chicken for easier serving. To make this a "true" whole 30 recipes, use whole 30 friendly mayonnaise. Leftovers can be stored in an airtight container for 3-4 days in the refrigerator. This recipe is gluten and dairy free. Loved this! I went ahead and made a double batch, how best to freeze this in individual portions? Thanks so much. I don’t know that I have ever frozen it after it has been made. I am not sure how the mayo holds up once frozen. If you try it, let me know! I am so glad you are enjoying the recipe! I’m Kimber. Mom of 3 and Chief Creativity Officer at The Pinning Mama. Psst! 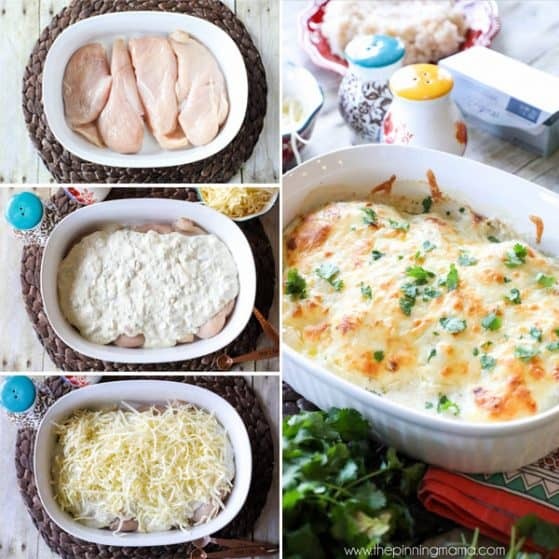 Looking for more easy recipe ideas?